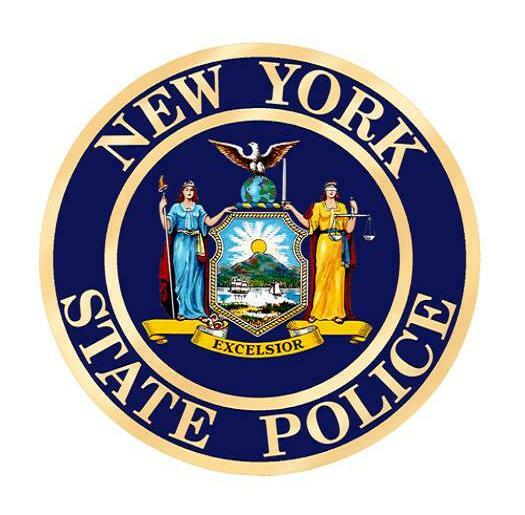 A 29 year old Erie, PA man was charged with Criminal Possession of a Controlled Substance 7th Degree, Criminally Possessing a Hypodermic Instrument and Unlawful Possession of Marijuana on June 18, 2018 following a routine traffic stop. 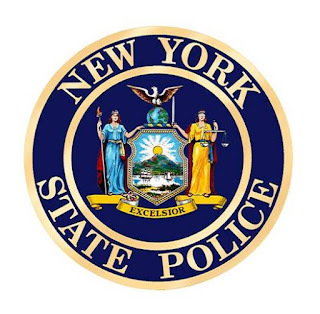 According to New York State Troopers, John Herget was pulled over on I-86 in Kennedy for a traffic violation and during the traffic stop, Herget was found to be in possession of two Suboxone pills, a hypodermic needle containing heroin residue and a smoking device containing marijuana. Herget was placed under arrest and transported to SP Jamestown where he was processed for the above charges. Herget was then arraigned in the town of Poland Court and remanded to the Chautauqua County Jail.